The first post in a long time. 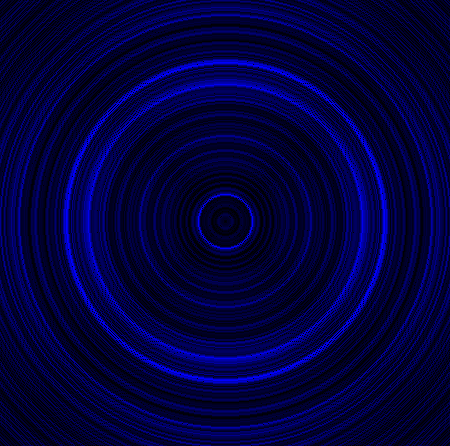 Boing is a track which doesn’t contain anything that sounds like a boing. The picture above shows the sticker that inspired our name. As William Burroughs said “were all here to go into space”. The background sound in Spooky was created by running a single drum sound through one of Micheal Norris’ rather wonderful and free Sound Spectral Plugins. The flute sound comes from a strange bendy flute that Paul bought in Berlin. The picture was taken through my kitchen window just might have captured a ghost. Oodles is another guitar loop based track. Another party gig. This one was held ‘Source’ in Cambridge. 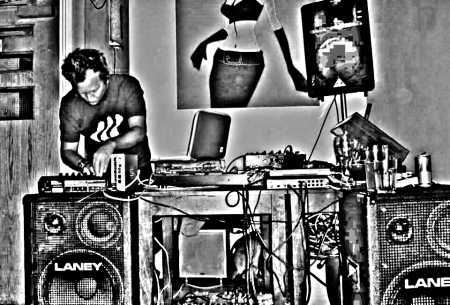 Paul couldn’t make it so I decided to try a solo techno set. This was basically the ‘dance set’ we have been working on over the last year minus the live guitar. Compare it with the version we performed at Jane’s Party. 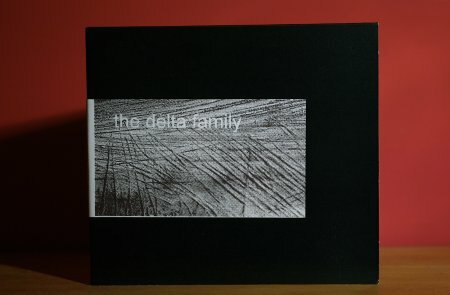 No its not the monolith from 2001, its the new Delta Family Demo! The artwork on the front cover is a modified picture of the surface of a Henry Moore sculpture. Inside the cover we’ve included a picture taken inside the lighthouse on Dungeness beach. The lighthouse created a safe channel by sending out two beams of light, one red and one green. 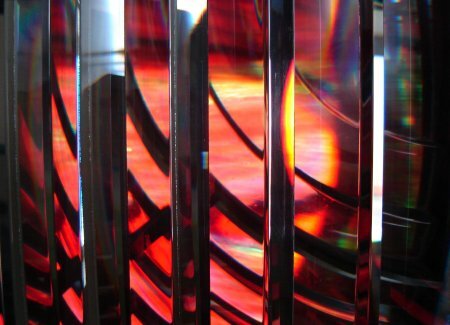 Sailors could navigate down the channel by keeping both lights in sight. If you’d like a copy of the CD please get in touch. This is a commissioned track. 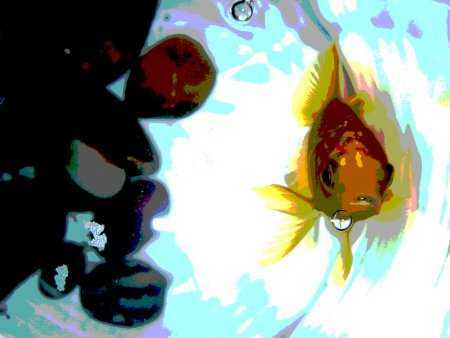 Ouch is a goldfish that lives in a Zen-inspired bowl near Basel, Switzerland. Ouch’s owner is an artist, specialising in abstract works. ‘A song for Ouch’ consists solely of layers of treated electric bass. We feel it has something of an African lilt. We are open to consider other commissions. If you would like to email us we will consider the quirkiest requests and post the results here. A dark brooding piece which started as a minimal techno track and morphed into a gritty urban ambient sound scape.